Former European Union Parliament president and current leader of the German Social Democrats Martin Schulz has rejected proposals from members of his own party to create asylum centres in Libya. The migrant crisis has become the focus of the ongoing campaign for next month’s German federal election as the two largest parties, the SPD and the CDU, greatly differ on how to solve the crisis in the Mediterranean. SPD leader Martin Schulz has rejected a proposal from his fellow party member and Lower Saxony Interior Minister Boris Pistorius who called for asylum centres to be built in Libya, Der Spiegel reports. Pistorius made his proposal earlier this week saying, “People should not sit in Italy, but should find contacts outside the EU, as far as it is possible.” He suggested that the camps in Libya should be run either by the EU or the United Nations. 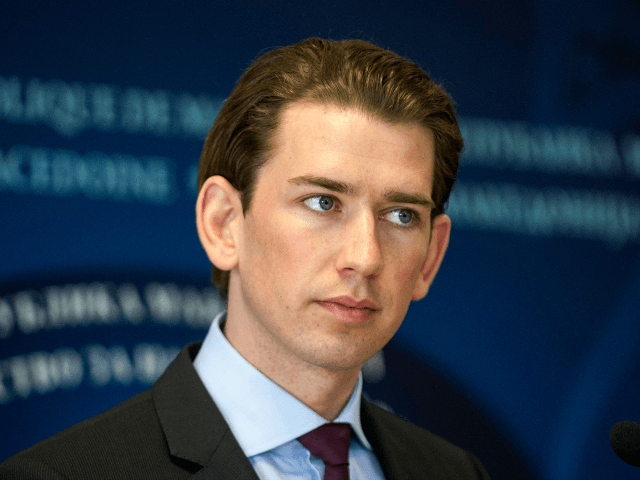 The idea of asylum centres in North Africa or on islands in the Mediterranean has been proposed by other politicians in Europe including Austrian Foreign Minister Sebastian Kurz. “There is a country we can learn from. Australia had a similar problem. But the country managed to decide itself who is allowed to come, and didn’t leave this decision to people-smugglers,” Kurz said earlier this year. David McAllister of the Christian Democratic Union (CDU) has supported the creation of “registration offices” in the south of Libya and advocated for an increased EU police presence in Libya to combat people smugglers. “To stop dying in the Mediterranean, migrants must be prevented from reaching Libya,” McAllister said. “As soon as the legal and political circumstances and the security situation in Libya allow, the European Union should take an even more active part in Libya and start the planning of a police mission at Libya’s southern borders,” he added. 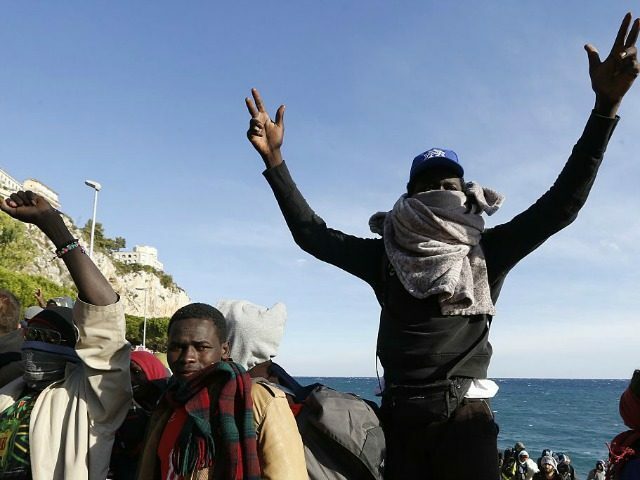 Migrant rescue NGOs have been firmly opposed to the European Union’s actions in the Mediterranean and the recent pledge from Italy to help fund the expansion of the Libyan coast guard. The Italian Chamber of Deputies has also voted to send additional naval vessels to help the Libyans track down people smugglers.